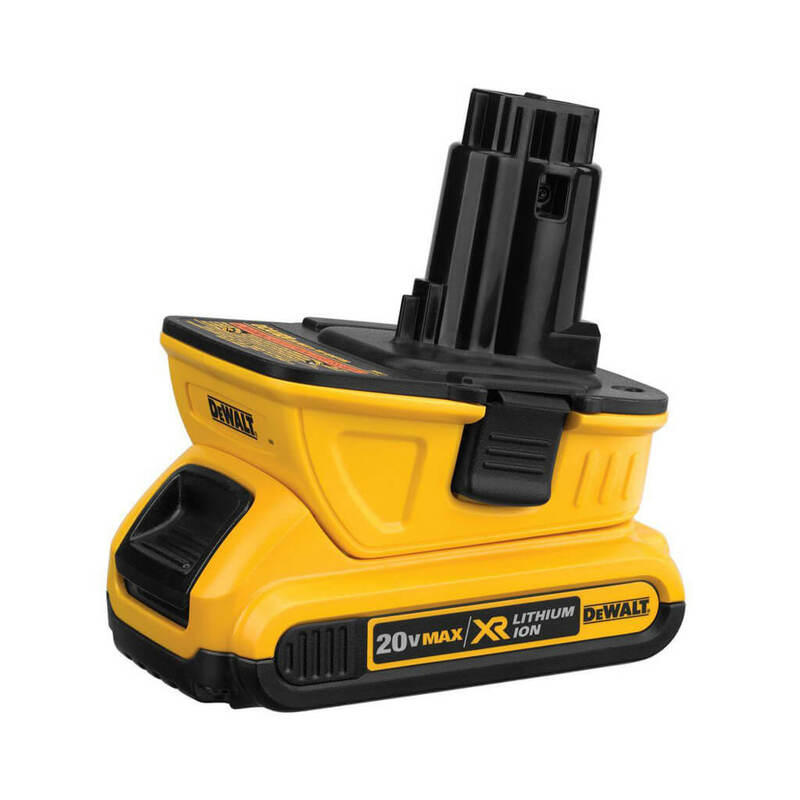 The DEWALT DCA1820 20V MAX Battery Adapter for 18V Tools is compatible with most DEWALT 18V tools and allows for use of 20V MAX compact batteries in most DEWALT 18V tools. This adapter requires use of DEWALT 20V MAX charger, as this adapter will not fit into DEWALT 18V chargers. Battery and charger are sold separately. Use with DCB201, DCB203, DCB203BT compact batteries. 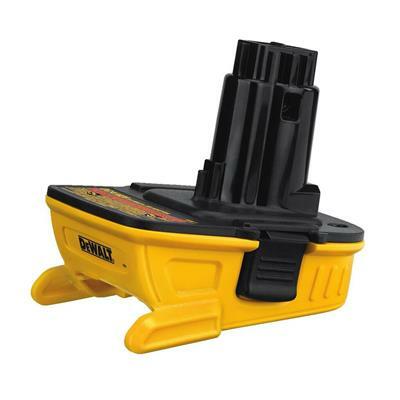 Do not use adapter with premium batteries (DCB200, DCB204, DCB204BT, DCB205) in 18V Compact drills DC970, DC759.